The Independent has today reported on comments from the European Parliament’s Brexit coordinator, Guy Verhofstadt, who claimed England’s plastic bag charge was a result of action from Europe. The UK Government announced the 5p plastic bag charge for England on 13 September 2013: “a five pence mandatory charge for single use carrier bags will be introduced from Autumn 2015”. Two months after the UK Government, on 4 November 2013, the EU set out “a proposal that requires Member States to reduce their use of lightweight plastic carrier bags”. The announcement made clear the introduction of charges was not mandatory: “member States can choose the measures they find most appropriate”. 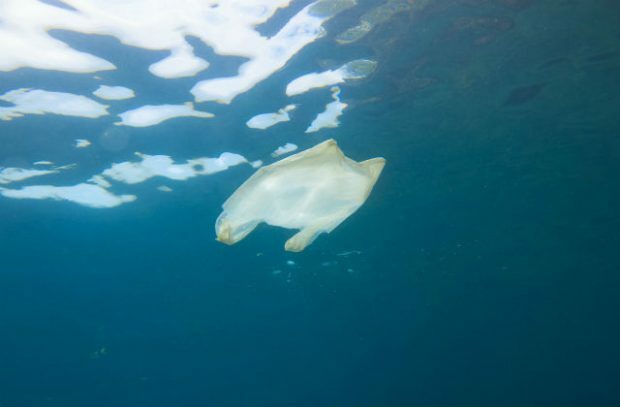 The EU’s Q&A asked “Why does the proposal not oblige Member States to use economic instruments to reduce plastic bag consumption?” The answer explained that “for reasons of subsidiarity and because the scale of the problem varies across Member States the proposal foresees that Member States design themselves the measures they deem most effective, taking into account existing best practices”. Even now, the EU’s directive states only that Member States’ actions “may involve the use of economic instruments such as pricing, taxes and levies”. It is not true to claim that our plastic bag charge is a result of EU regulation. We set out our plans before the EU and we have gone further than EU regulations require. Iceland supermarket has today committed to eliminating plastic across its entire product range by the end of 2023. This was covered extensively by the national press, including The Times, The Guardian, Independent, BBC Breakfast and Sky News. 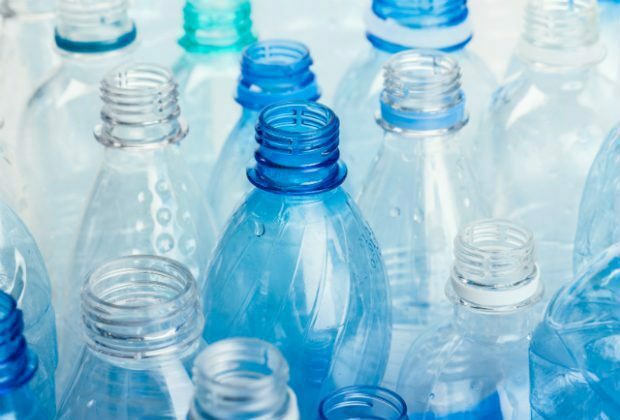 The news closely follows the government’s 25 year plan for the environment which pledged to banish avoidable plastic waste by 2042, and promised to encourage supermarkets to introduce plastic free aisles. Our 25 year plan for the environment makes clear that reducing plastic waste is critical if we are to stem the damage to our seas and wider natural environment. Iceland’s announcement is an excellent step forward and I urge all retailers and supermarkets to join the effort to reduce plastic waste and protect our environment. The government is already setting the direction, taking nine billion plastic bags out of circulation with our carrier bag charge and introducing a ban on plastic microbeads. But we need everybody to play their part.